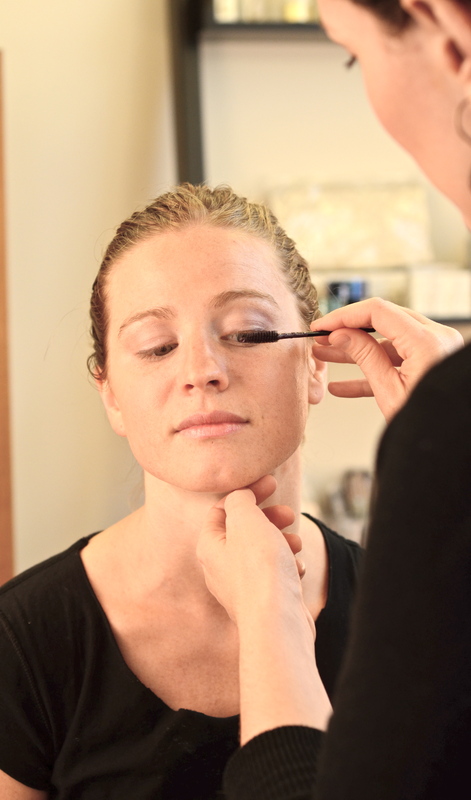 Fresh summer mineral makeup for Jackie! This is the perfect time to look through your makeup bag and start reading labels! I offer two incredible mineral makeup lines: Jane Iredale Mineral Makeup and Dr.Hauschka Decorative Cosmetics. Both are so lovely and versatile as well as green, clean makeup lines. Visit the studio for a makeup lesson or to pick up some new fresh products without the chemicals that reside in so many mainstream makeup lines. Come in and have some fun choosing new colors and learning how to apply the most natural looks with our beautiful makeup brushes. Powder-Me SPF30 Sunscreen-Take Care and Protect yourself!